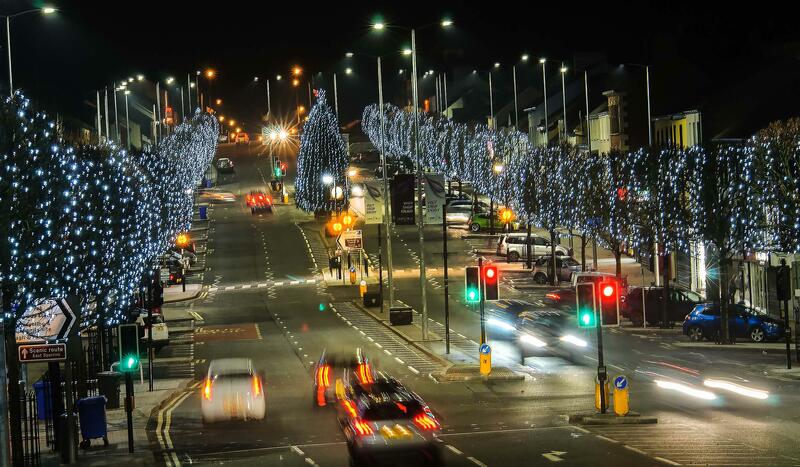 This year’s Cookstown Christmas switch on will take place on Friday the 24th of November at 5.30pm. Why not join in and watch our town come alive to the festive season and join in the Christmas celebrations with Christmas just around the corner. 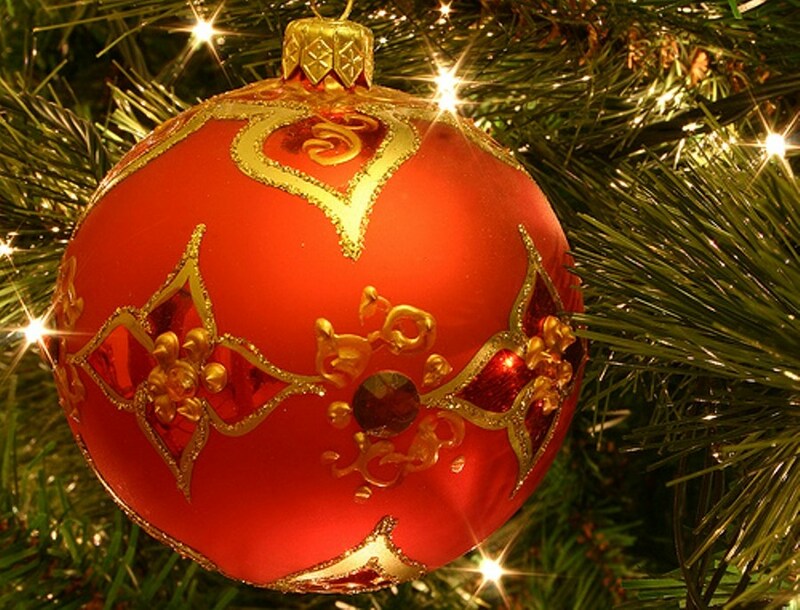 Want to take part in some of our local Christmas events but live too far away? 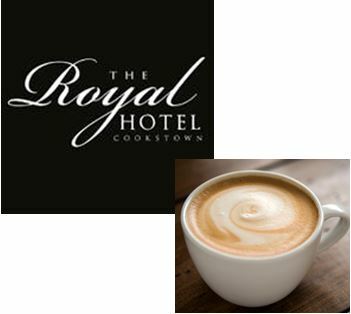 Why not stay at the Royal Hotel and not miss out on these magical experiences. 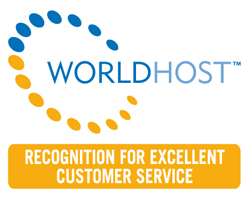 Contact reception on 02886762224 for more information about staying with us. The Burnavon are holding a winter craft & food fair in the ride up to this year’s wonderful festive season. This incredible event is taking place over the weekend on Saturday the 25th of November (10am – 5pm) as well as Sunday the 26th of November (1pm – 5pm) which will allow everyone the chance that they need to search and buy the most spectacular festive foods as well as Christmas gifts. The Jungle NI are creating an enchanting Christmas winter wonderland in order to get into the festive spirit which is a magical festive day out for all the family which offers a little something for all ages as well as Ireland’s most unique Santa Grotto. This experience allows visitors to not only meet and greet SANTA but to also have a giggle with his elves and enjoy some of the Jungles activities. The jungle also allows everyone that attends this event to end the magical experience with a festive tale told by Mrs Claus herself! The Hubb, Cookstown are holding their favourite Christmas workshop – a Christmas Wreath Workshop with Ben Beggs on the 24th of November from 7pm-9pm. Places for this event are limited, however, they can be secured for £25 which includes the materials for the workshop and a festive scissors. All you need is your own scissors! Santa’s magical grotto at the Burnavon from the 7th of December until the 20th of December. 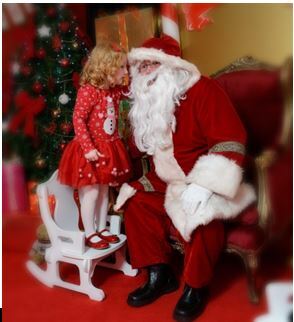 Visiting Santa’s grotto is a magical opportunity in every child’s life in the lead up to the big day. During this visit all children will have a chance to write and post their very own unique letter as well as meet and chat with Santa and receive a gift. Tickets are £8 per child. 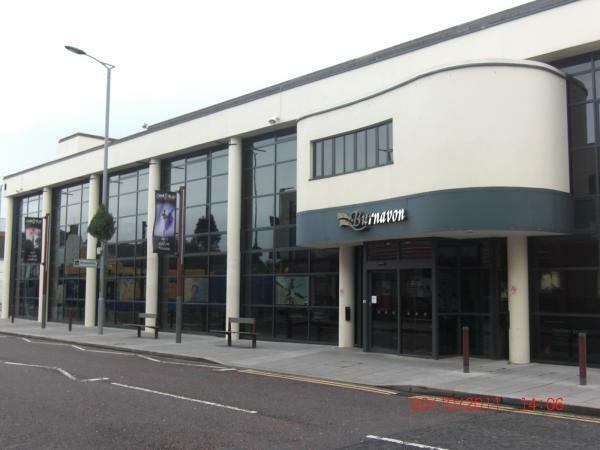 The Burnavon, Burn Road Cookstown, County Tyrone, BT80 8DN. Magherafelt Christmas market, lights switch on and fireworks from the 24th of November until the 26th on November. This wonderful market in Magherafelt brings more than 30 artisan food and craft stalls that sell local, high quality products. Why not visit and enjoy having a look around as well as the chance to sample, unwind and experience the showcase of the local talent on the outdoor stage. This event will include Christmas story-telling in the Bridewell and Santa will be in his grotto on Saturday and Sunday afternoon. The Christmas light switch-on, street party and firework display will take place on the Saturday from 6pm until 8.30pm. Dungannon’s magical kingdom, lights switch on and craft fair will take place from Friday the 24th of November until Sunday the 26th of November at Hill of the O’Neill and Ranfurly house, Market Square, Dungannon. Ranfurly House is placed at the heart of the town centre and gateway to the Hill of The O’Neill which leads you into a magical Christmas kingdom. Santa’s elves will be present and the viewing tower on the Hill will be transformed into Santa’s grotto. This event will also include a lot of Christmas workshops, spaced devoted to children’s entertainment as well as food and craft stalls. 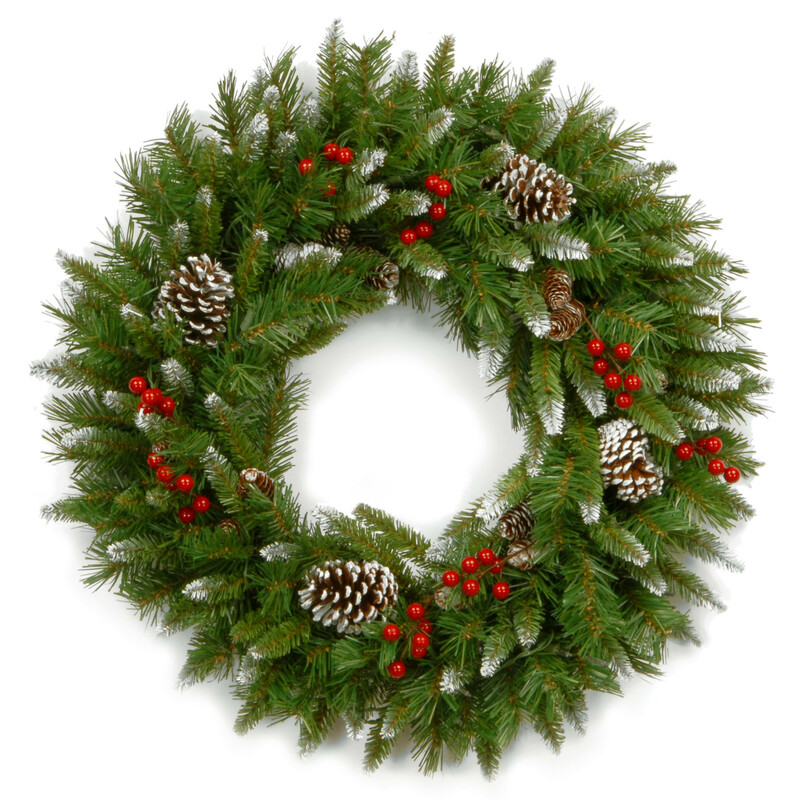 Christmas wreath making at the Seamus Heaney Home place, Bellaghy on the 10th of December from 1.30pm – 4.30pm. What better way to get in to the festive season? Telephone: 028 7938 7444 for more information.